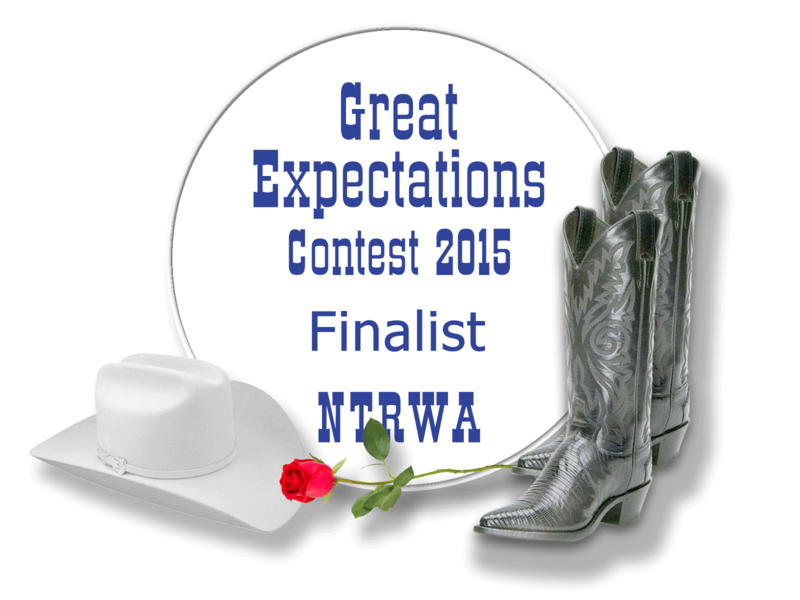 CONTEST FINALIST | Sheryl Kaleo... var scss_share_image="https://www.sherylkaleo.com/wp-content/uploads/2015/11/Sheryl-Kaleo-Banner-copy-copy.jpg"
My Novel A Not So Sleeping Beauty finalled in the North Texas RWA Great Expectations Contest. The GE is open to unpublished manuscripts by authors who have never published or contracted for the genre they’re entering. A Not So Sleeping Beauty is a New Adult novel, a genre I’m just learning about. Since this is a new genre for me and a comedy, I’m not sure how I’ll do. But it was a lot of fun to write.